H.K. 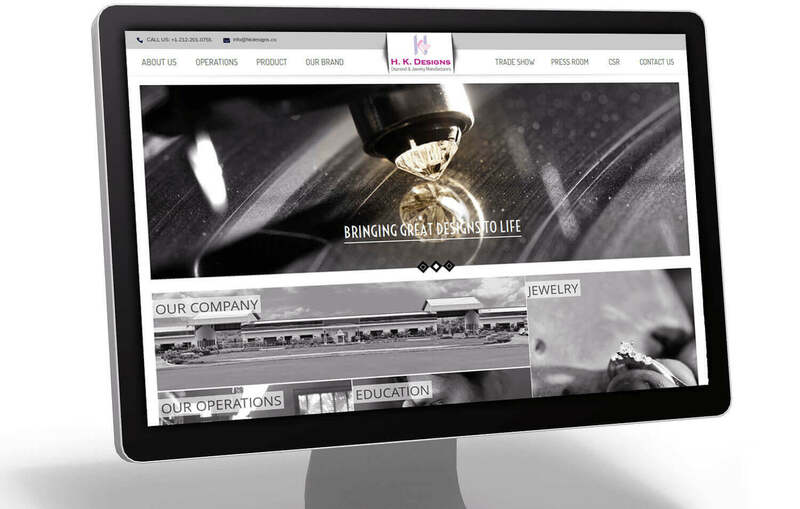 Designs is a global leader in the realm of diamond jewelry design. Expertise in Diamond Grading, Diamond Sales and various jewelry design. H.K. Designs privileged to source its rough diamonds from all major international mines including Rio Tinto, Alrosa, BHP, Canada Mark etc.